Valuable oils and selected herbs is what make Jasco Hair oil beneficial for your hair. Experience the smoothening and healthy hair with Jasco. Jasco Hair Oil break down to the hair root & nourishes them generously longer, smoother, thicker & shinier. 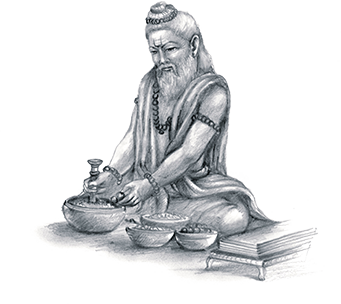 It helps you get rid of dandruff, stops your hair from fall & premature greying. 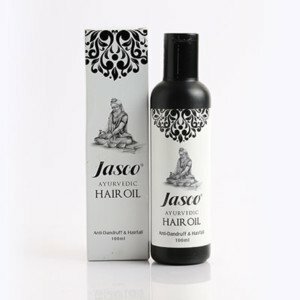 Regularly apply Jasco Hair Oil to promote growth of new and healthy hair.